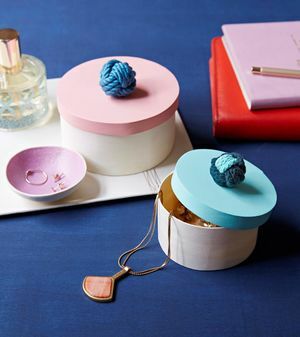 Gifts from the heart mean the most on Mother's Day. 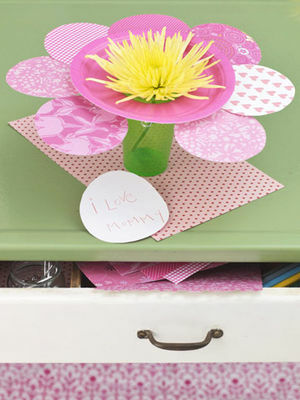 Try these quick-and-easy crafts and project ideas that kids can make for mom. 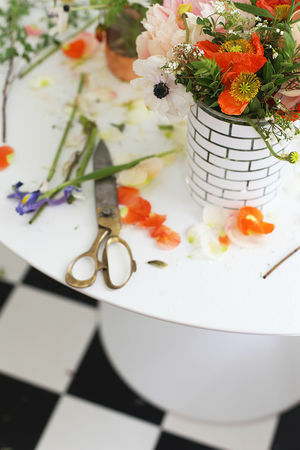 Looking for the perfect gift to make for Mom or that special someone? 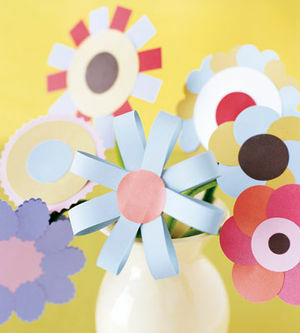 Help the kids put together a sweet, easy-to-make paper bouquet gift. 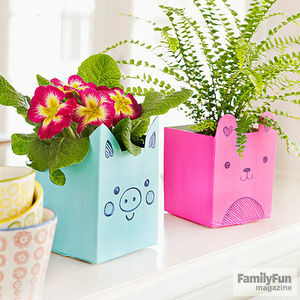 These handmade gifts will sure to bring a smile to moms and grandmothers on their special day. 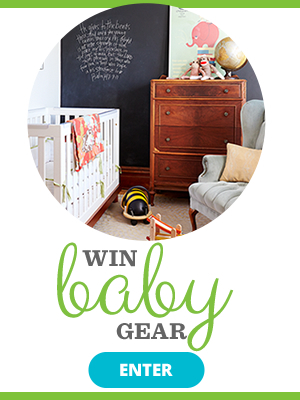 Calling all dads! 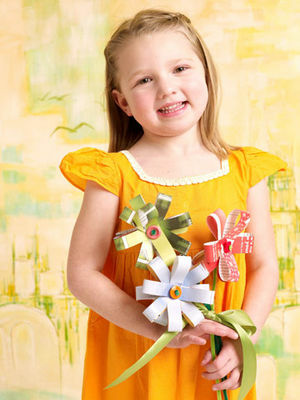 You can help the kids make a beautiful spring bouquet with old magazines from your recycling bin. 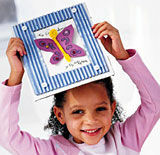 With a little help from Dad, your child can turn a CD case into a picture-perfect present. A homemade gift for grandma teaches kids heartfelt lessons.